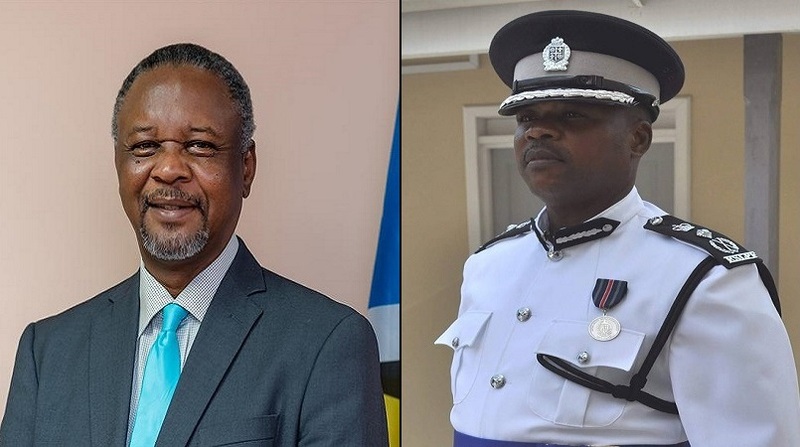 The reluctance of two individuals, whose vehicles were stolen, to take the matter all the way to a court of law is not sitting well with the Royal Saint Lucia Police Force, which today is calling on Saint Lucians to follow through with crimes committed against them. The vehicles were stolen and recovered by the police last week and according to Sergeant Elvis Thomas of the Police Press Relations Office, going to court with such cases serves as a deterrent to criminals. 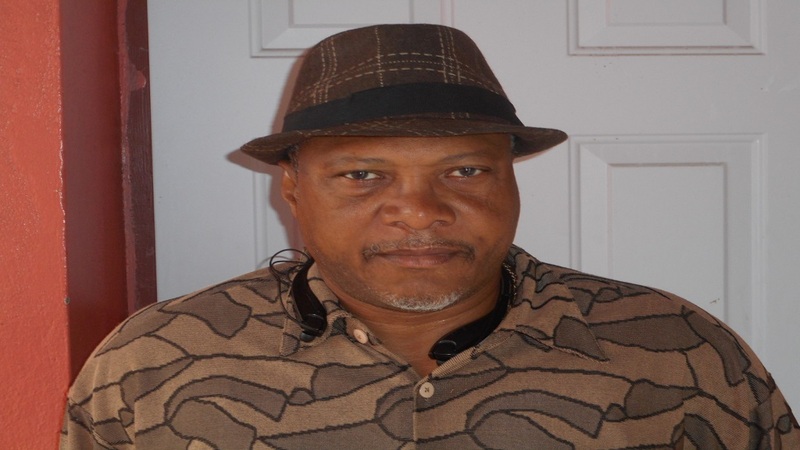 Thomas told reporters that a black Mitsubishi Lancer was stolen between 11:45 p.m., Thursday, January 24, 2019, and 1:15 a.m. Friday while parked on Jeremie Street, Castries. Officers attached to the Criminal Investigations Department launched an investigation into the matter, resulting in the recovery of the motor vehicle at Georgeville, Castries. One individual was arrested in relation to this incident. 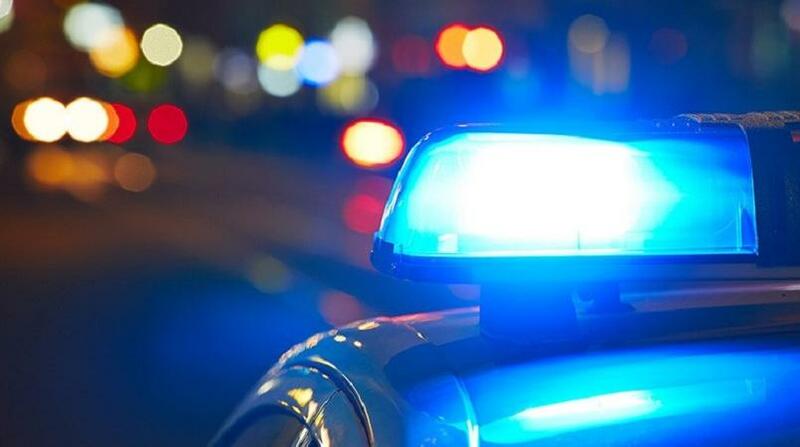 He added that following a patrol conducted by the Special Services Unit, a blue Mitsubishi Lancer was recovered on Jeremie Street in Castries. It was reported as stolen from La Clery, between 11:00 p.m. January 24, 2019, and 7:00 a.m. Friday, January 25, 2019. One male was arrested consequent to the police operation. “In both mentioned incidents, the virtual complainants declined to pursue court action against the suspects. When asked, Assistant Commissioner of Police (ACP) with responsibility for Operations, George Nicholas, urged individuals to resort to judicial proceedings in such matters, as it would serve as a deterrent for re-offending,” Thomas said. In two other matters of vehicular theft, ACP Nicholas was pleased when the virtual complainants indicated an interest in court action. These two matters also occurred last week, one during an armed robbery on January 24, 2019, about 7:40 a.m. when a scooter was stolen from a male, along the Millennium Highway. The scooter was recovered and two males were arrested, following a police operation in relation to the matter. Both males are currently in custody. The other matter deals with the theft of a Suzuki Jimmy, which was recovered earlier during the day along a farm road at Talvern, Babonneau. Thomas said all vehicles were recovered intact and returned to their respective owners. “For this, I must commend the officers involved for their quick response and diligence, as well as the public for the viable information furnished to the various units. 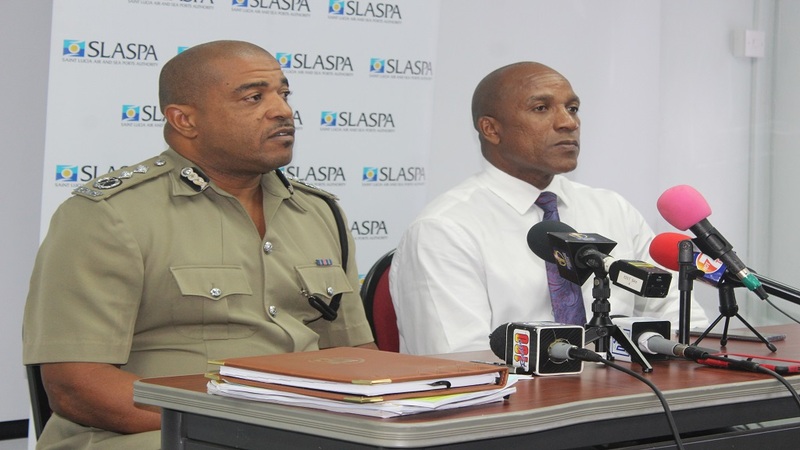 I, and by extension the Royal St. Lucia Police Force, wish to encourage persons to continue sharing critical information which can bring about resolution to crimes with the police,” Thomas quoted ACP Nicholas as saying.